In a rented building on the south side of Chicago, John F. Dobrez Sr. sent off a 55-gallon drum of liquid paint remover, and with that drum, Dober Chemical was officially in business. Armed with an entrepreneurial spirit and passion for innovation, John F. Dobrez Sr. sought to build not only a company, but a legacy. A legacy he imagined could be passed down for generations. Sixty years, three generations and countless innovations later that legacy lives on. We’ve expanded into new markets and continue to release innovative, science-backed products to make our world a better, cleaner place with exceptional chemistry, which is simpler, safer and greener than traditional solutions. We’re more than a company. More than a business. 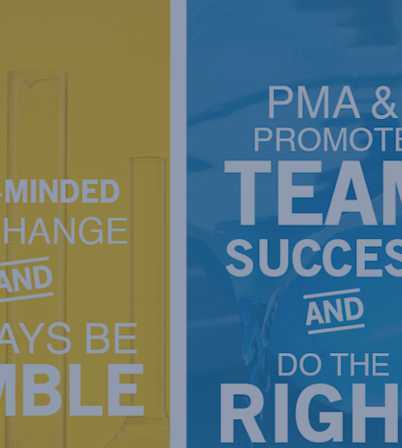 We’re made up of our people, our core values and our products, and we live and stand by each and every one of them. 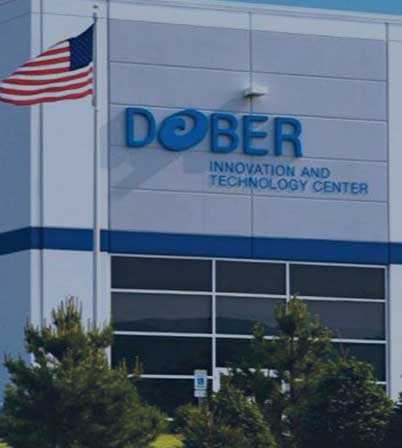 If not for our outstanding employees and their hard work and attention to creating the best products and exemplary customer service, the Dober legacy would be lost. Each of our employees live out our mission every single day. It is apparent in the work we do and the relationships we have that our employees are amazing, passionate, open-minded, positive and respectful. Our employees seek to make our clients’ lives and jobs easier, and to support their success. We measure success in the positive impact we make on our customers, partners, coworkers and community. We strive for excellence and never compromise on integrity. The secret of our success is the trust we build with our customers – we do what we say we will do, and people like that about us. 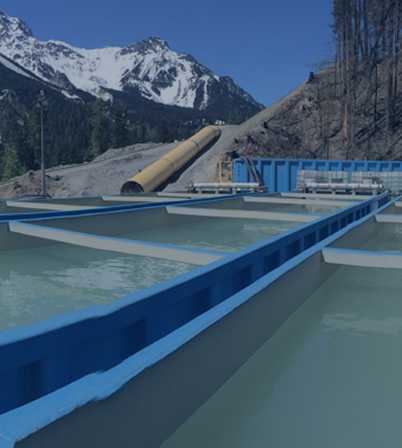 Without our incredible employees, this wouldn’t be possible. As we move into our 60th year in business, we are so proud to look back at our past accomplishments. Beyond our accomplishments, we are excited to continue developing outstanding products and services to challenge our employees and solve our customers’ toughest business challenges. 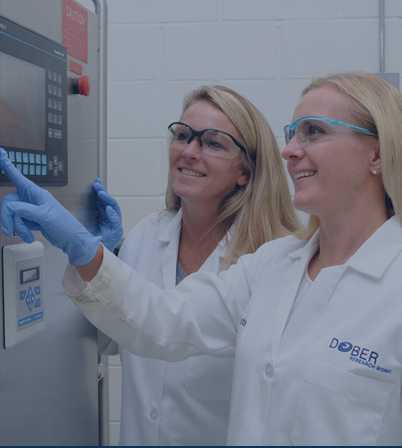 At Dober, we guarantee complete partner and customer satisfaction through our innovative and customized chemistry and technology solutions. Everyday and always.